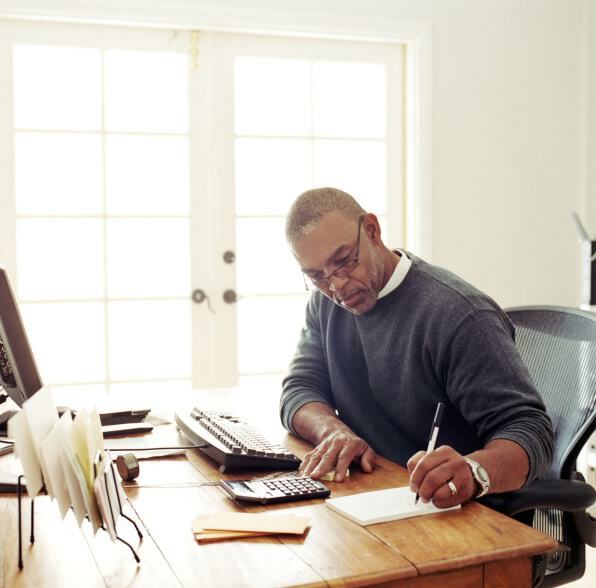 Working remotely from home has gained a lot of traction over the past several years, as both companies and their employees recognize the benefits of creating a work-from-home situation and allowing employees to “telecommute” at least part of the time. For people who have such arrangements, it can be extremely beneficial to create a separate space in their home to accommodate this work lifestyle. This can, however, present challenges. Some people, for example, find their space limited, which presents a challenge to fit in everything they need for work. But with workspaces becoming increasingly compact even in professional offices, it only takes a bit of creativity to create a fully functional and workable home office space. Once you have these essentials, do a thorough spring cleaning (yes, you can do a spring cleaning in January. It’s a term of art.). Get rid of your excess junk and electronically file any important documents. You want to start with a clear and organized work space. It’s wise to capitalize on the existing layout and plan accordingly. If you are tight on space, think of a spot in your existing home that hardly gets used. That odd corner of the family room may be all you need. Once you’ve decided on a space, create a floor plan. Think of the best possible layout of your new office that gives you an optimal work environment. And, finally, think like Thoreau and simplify, simplify, simplify! Out with the old and in with the new. Donate furniture that no longer suits your needs, and replace with new items that will better fit your new space. Let Mark Downs Help Create Your Home Office! This entry was posted on Wednesday, January 6th, 2016 at 8:28 pm. Both comments and pings are currently closed.